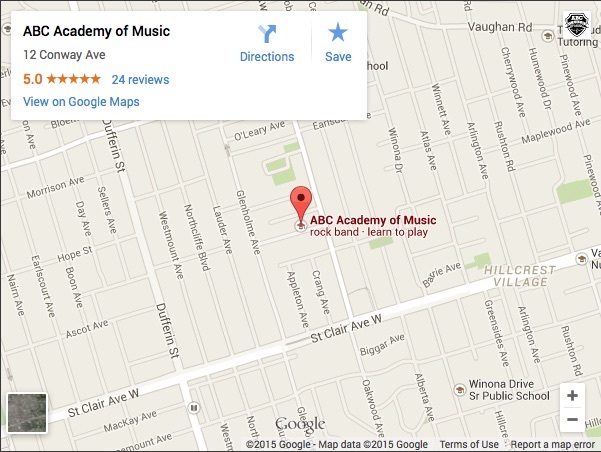 Flute Lessons are available ABC Academy in Toronto for Kids and Adults. When interested in learning flute, a school environment is a great asset. Flute, more than most instruments, finds large communities in cities around the world, and your entry into really neat world of a variety of musical styles you might not have considered, from classical flute music, to rock and roll flute (such as Jethro Tull artist Ian Anderson). Flute is very cool! For young children, learning flute has never been easier! There are special flutes for smaller children that have curved headjoints and a reduced length for ease of playing. Young students can also use the Suzuki Method for Flute, and it is very popular to progress to Royal Conservatory Examinations for Flute, as well. If you are considering starting your young child on Flute, you will need to be aware that getting a good sound consistently is the biggest challenge to getting started, and will require some patience! Adult Flute students also have to be patient with getting their first sounds, and making them consistently good. Regardless of your age, private flute lessons can be an extremely rewarding experience, and it is certainly a beautiful and flexible instrument. We’ll get you off to the right start, with our excellent Flute teacher! For advancing students we are happy to offer Piccolo and Alto Flute lessons, as well. We can also help you prepare for University or College Flute auditions. If you are a parent and want to learn more about woodwinds, read the helpful article Choosing a Musical Instrument for your Child: A parents’ guide to Woodwinds.